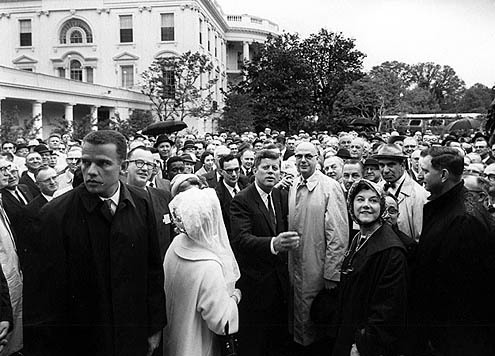 If you've been reading my blog since it's begun, you probably know about my beyond-normal interest in the Kennedy Administration. 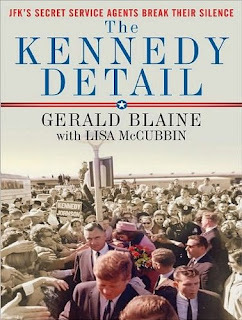 After reading Mrs. Kennedy and Me this summer, I decided just to go straight into the book written about all of the Secret Service Agents on the Kennedy Detail, appropriately titled The Kennedy Detail. 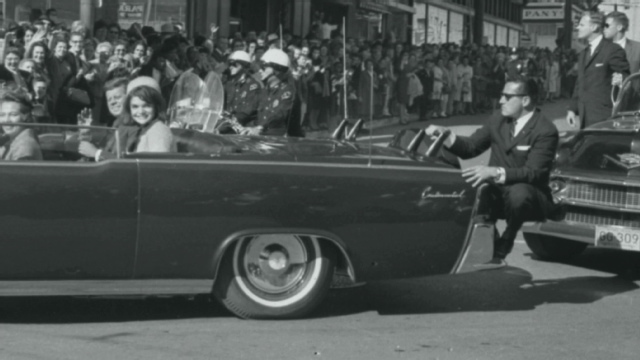 Whereas the first book was written by Jackie Kennedy's agent, Clint Hill, the second book was compiled by all of the surviving agents from the Secret Service assigned to protect the president and his family. The book begins about two months before the assasination, and even touches on the years following it, detailing the lives and experiences of several agents. I learned not only more than I could have imagined about the Secret Service, but also about that horrible day in Dallas. After finishing the book, I realized just how different things were back then regarding the safety of the president, and how risky the situations were in comparison to the protection provided the Commander in Chief today. 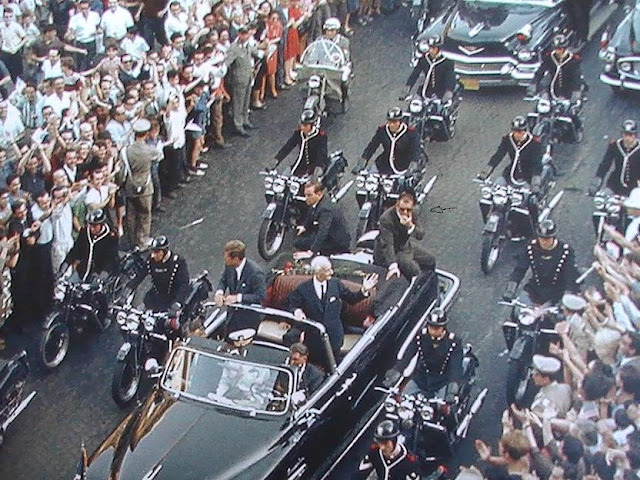 But above all, you get to see how the American people loved President Kennedy, how the agents admired him so greatly, and finally, you come to understand the heartbreak they endured after November 22, 1963. It's funny how many people are obsessed with the Kennedys' !! They are very interesting though... would you like to follow each other on GFC and FB?